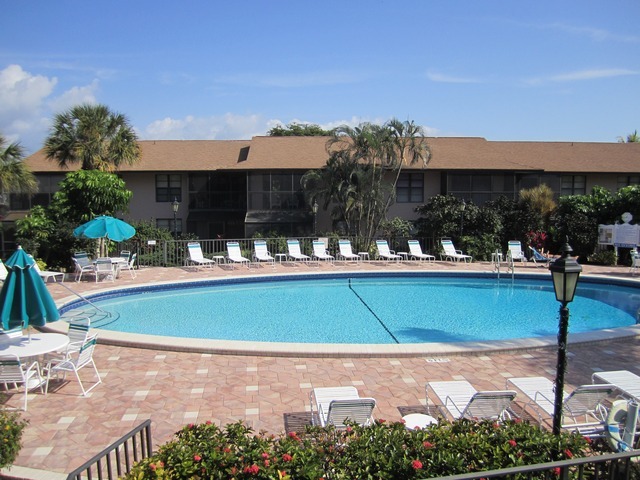 Seawatch is a low rise condominium complex located across the street from Marco Island Beaches. Built in 1978 with 80 units, Seawatch condos offer living area ranging from 808 to 863 square feet with two bedrooms. Walk to beach, shops, restaurants and hotels is the location of this well maintained complex.